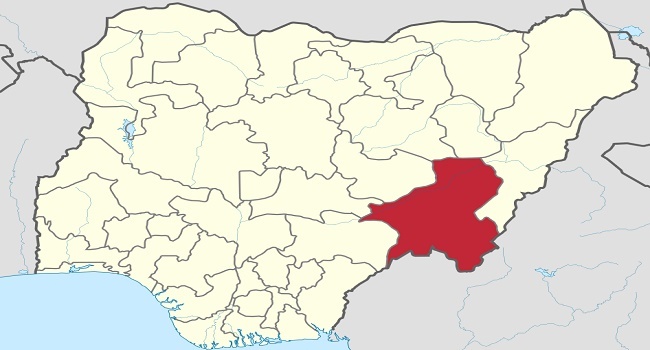 Four persons have been reported killed in a fresh communal clash that erupted between some herdsmen and the Mambilla ethnic group on the Mambilla Plateau in Taraba State. Several houses and other valuables were reportedly set ablaze by the warring factions, as both sides were said to have recorded casualties after the clash which happened on Thursday in Sardauna Local Government Area of the state. While the cause of the crisis which started at Nguroje village before spreading to Jakarta remains unclear, sources revealed that the clash erupted from a dispute over land. Efforts to reach the Taraba State Police Command and the local government authorities proved abortive as at the time of this report. The crisis, which is led to the deaths of the deceased who were said to be farmers, took place in spite of the military operation launched to tackle the clashes between herdsmen and farmers in some northern states. The Nigerian Army had announced the launched of the new operation code-named “Ayem Akpatuma”, meaning ‘Cat Race’ on February 7. The Chief of Training and Operations, Major General David Ahmadu, had informed reporters at the Army Headquarters in Abuja that the operation would run from February 15 to March 31 in Taraba, as well as Benue, Kogi, Nasarawa, Kaduna and Niger states. The deployment was in response to the several killings in the north-central region of the country as a result of the clashes that also led to the destruction of property worth millions of naira in the region. Ahead of the formal launch in Benue, the Chief of Army Staff, Lieutenant General Tukur Buratai, had explained that the exercise aimed to familiarise troops with the terrain and the peculiar security challenges in the region. Meanwhile, the Presidency had also assured Nigerians that the military operation would go a long way in tackling the herdsmen and farmers crisis. “It is expected that this would bring under control, to a large extent, the issues of farmers and herdsmen crisis and other ancillary security challenges in that zone,” Mr Femi Adesina, Special Adviser to the President on Media and Publicity, had said in a Facebook video.